So I haven't been reading these past two weeks because I have been incredibly busy despite it being summer. My research is really picking up and the project is starting to get into full gear, so I have no time to read at work like I used to. What little time I do have at work I've been using to study for the MCAT. Even though I'm not taking it until January, it's better to start prepping sooner rather than later, especially since it is 7.5 HOURS LONG AND OVER LIKE 8 TOPICS!!! So by the time I get home from work, I am wrecked and just do not have the mental capacity or drive to read. I've decided to give reading a go today. 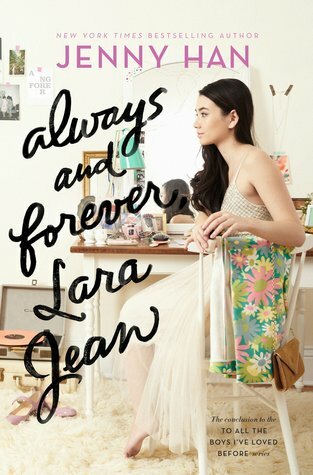 I'm picking up "Always and Forever, Laura Jean", the third book in the "To All the Boys I've Loved Before" trilogy (series? who knows at this point because it was only supposed to be a duology". I loved the first book when I initially read it, though if I were to read it at this stage in my life I probably would not like it nearly as much. 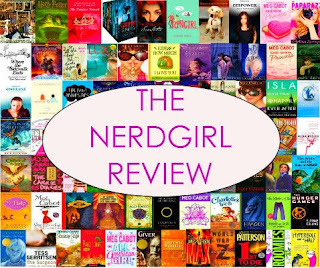 I was not that much of a fan of the second book, which you can read my review here if you want to know my thoughts on it. Honestly, I don't think I will be much of a fan of this third book either, but I need some light contemporary to fill my summer days and lift my daunting future off my shoulders. What are you guys reading this weekend? Have you read any of the "To All the Boys I've Loved Before" books, specically the third book? If so, what were your thoughts? Tell me down below in the comments!